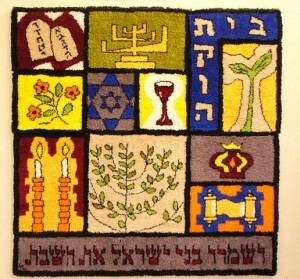 The Sari Isdaner Early Childhood Center at the Katz Jewish Community Center is the official Early Childhood Center of Congregation Beth Tikvah. Through a reciprocal relationship between the two organizations, Beth Tikvah’s growing number of young children are exposed to a world-class, highly rated, Jewish Early Childhood Center. Rabbi Nathan visits the early childhood often to provide educational leadership, Shabbat help, and parental support. For more information on how the partnership works, please reach out to Rabbi Nathan at rabbinathan@btikvah.org. 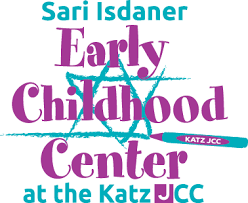 For more information on the Sari Isdaner Early Childhood Center at the Katz JCC, please visit their website or email the Director, Beth Tikvah member Donna Snyder, at donnasnyder@jfedsnj.org.